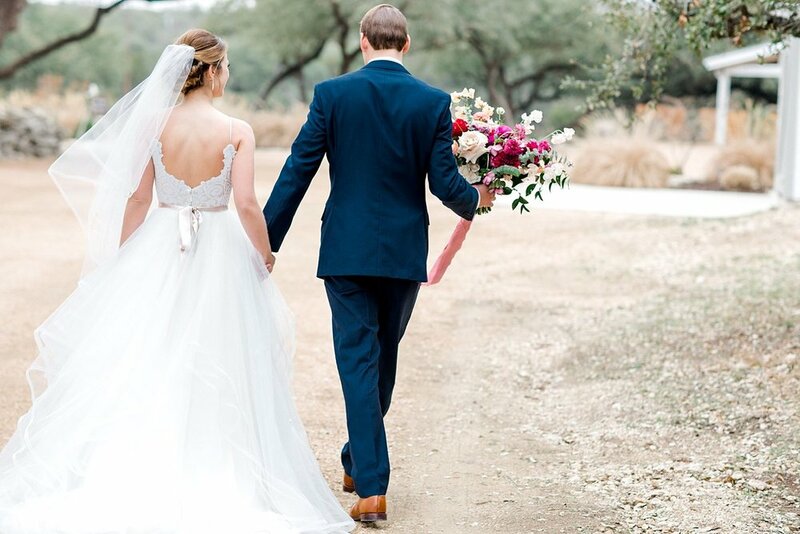 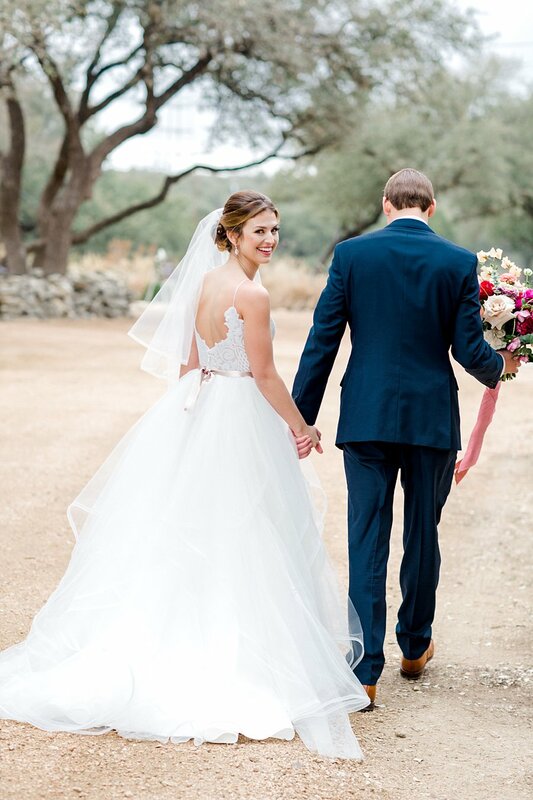 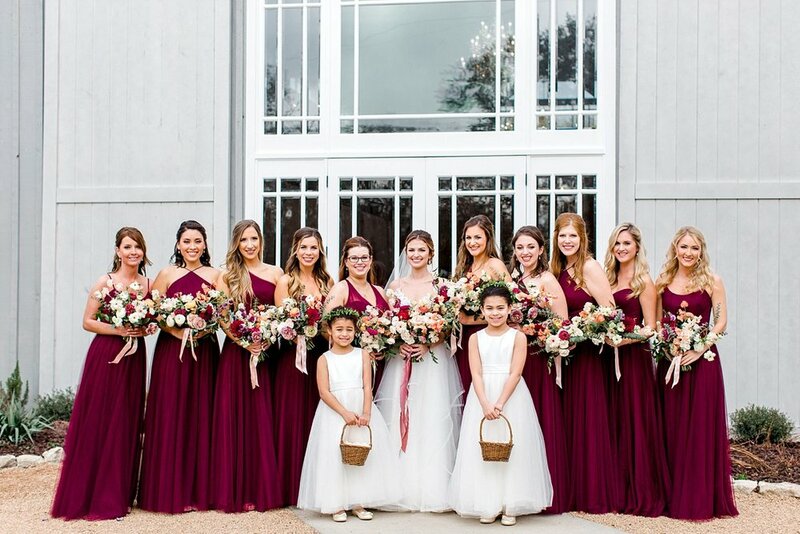 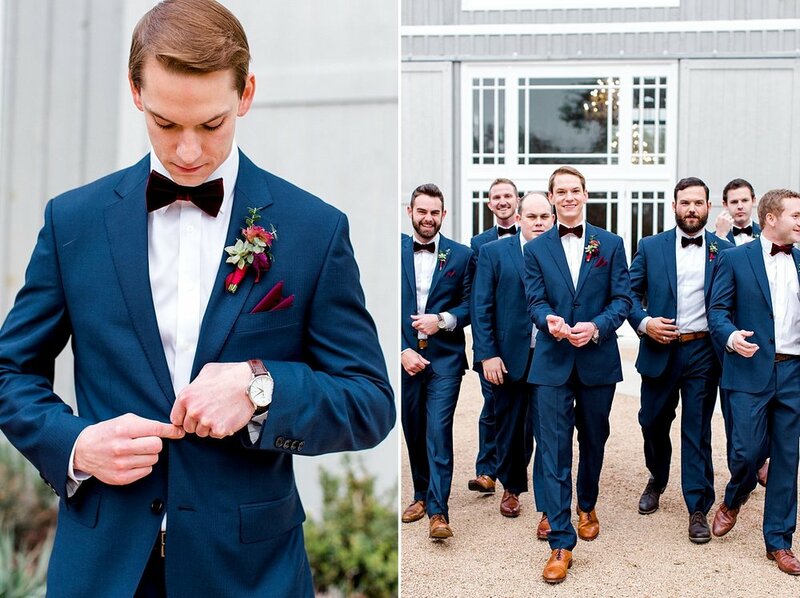 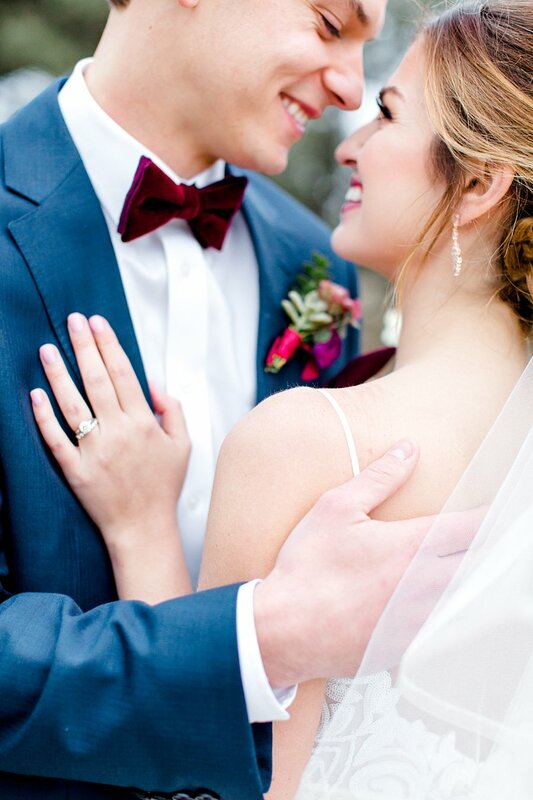 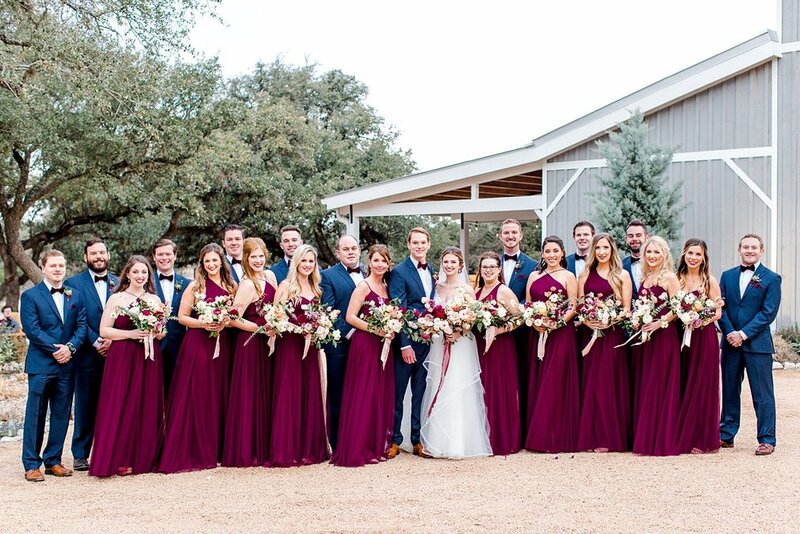 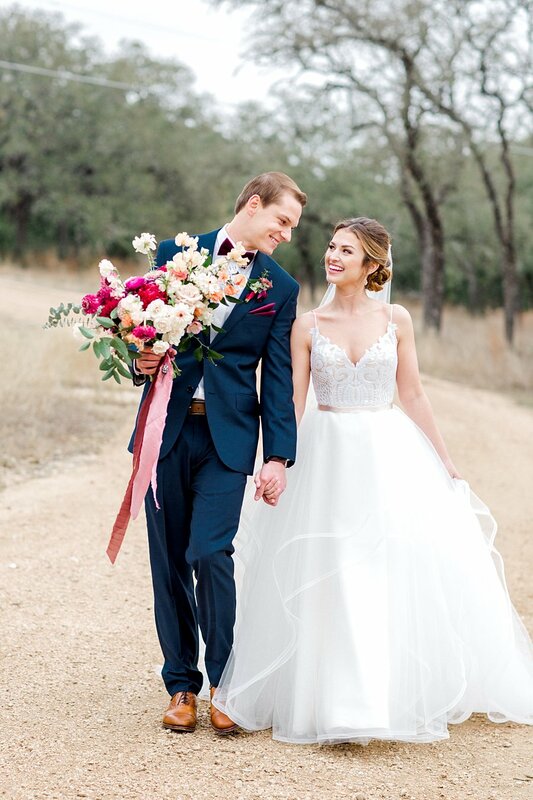 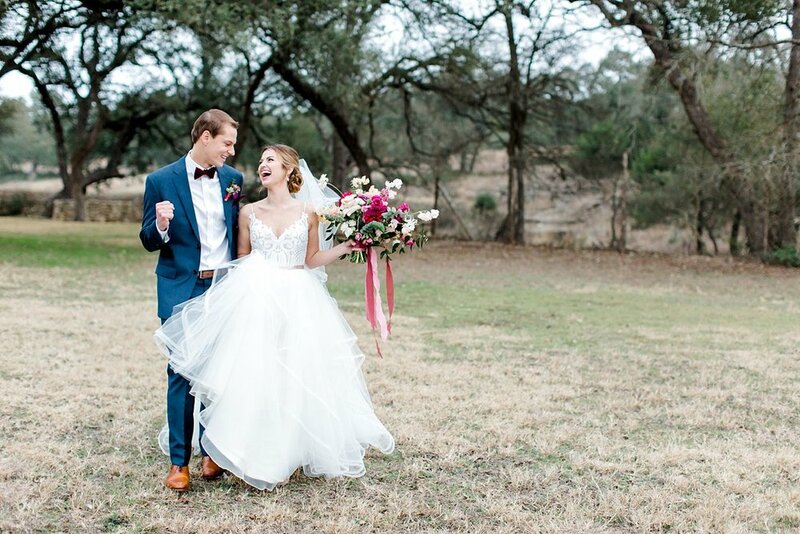 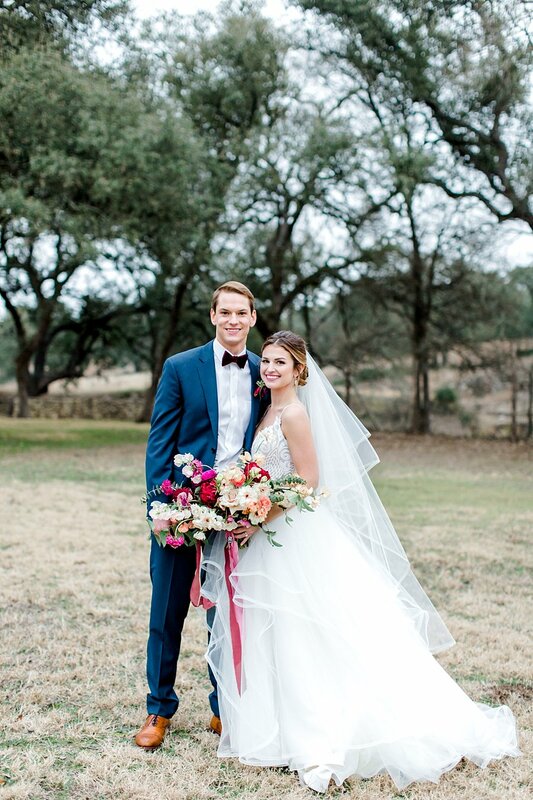 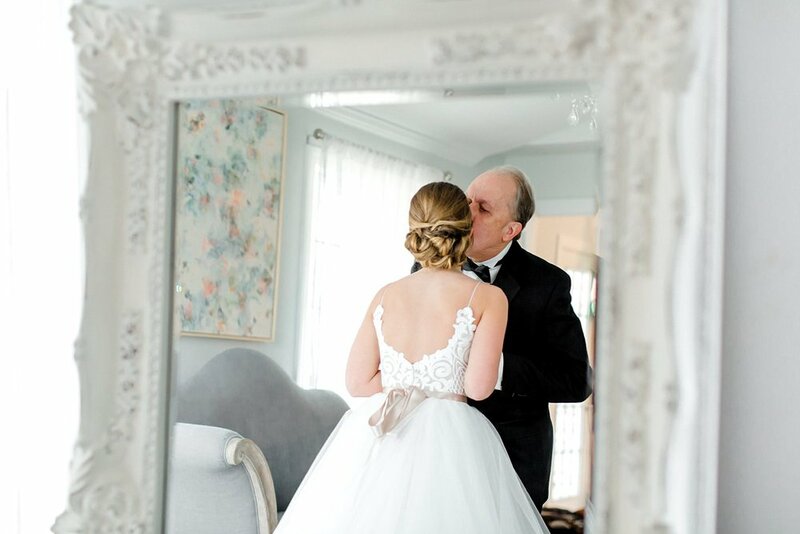 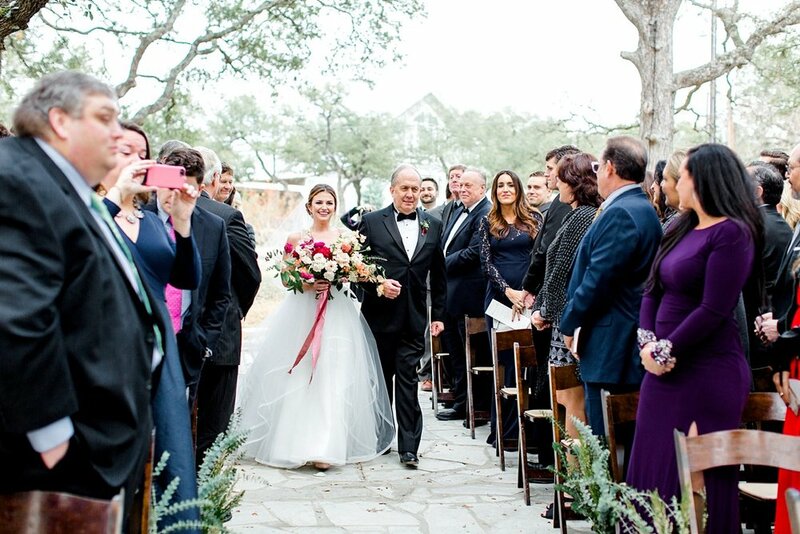 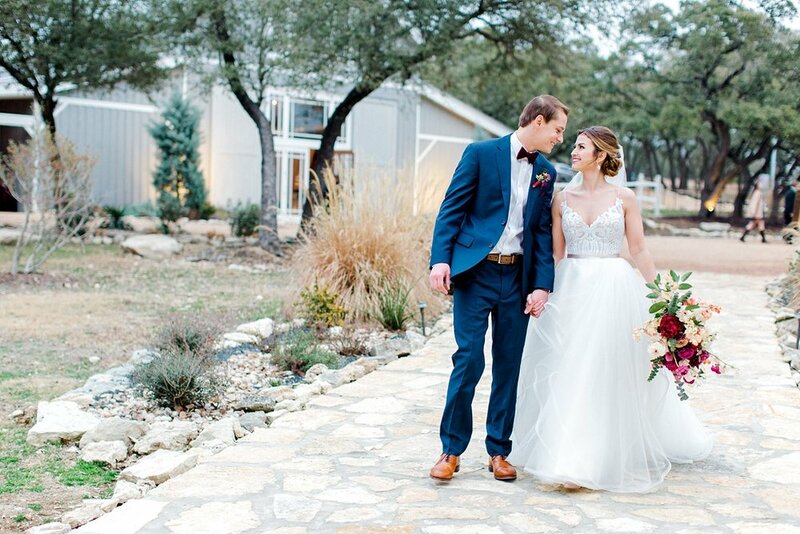 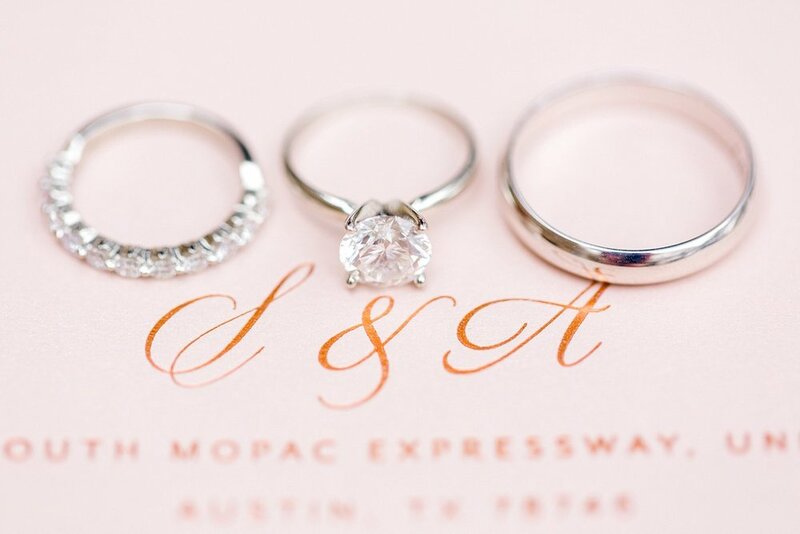 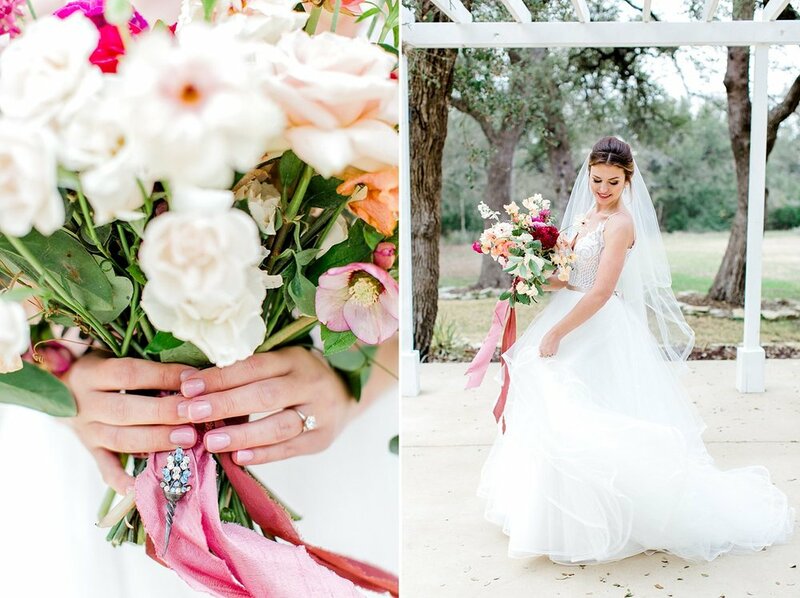 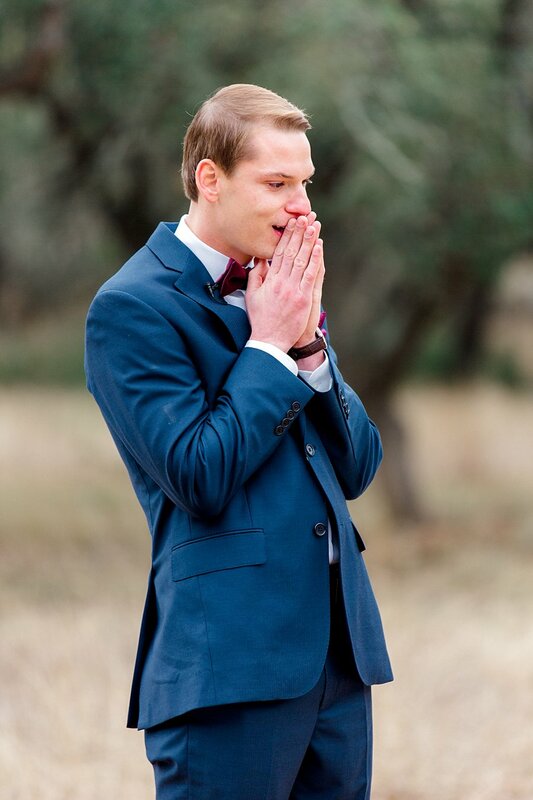 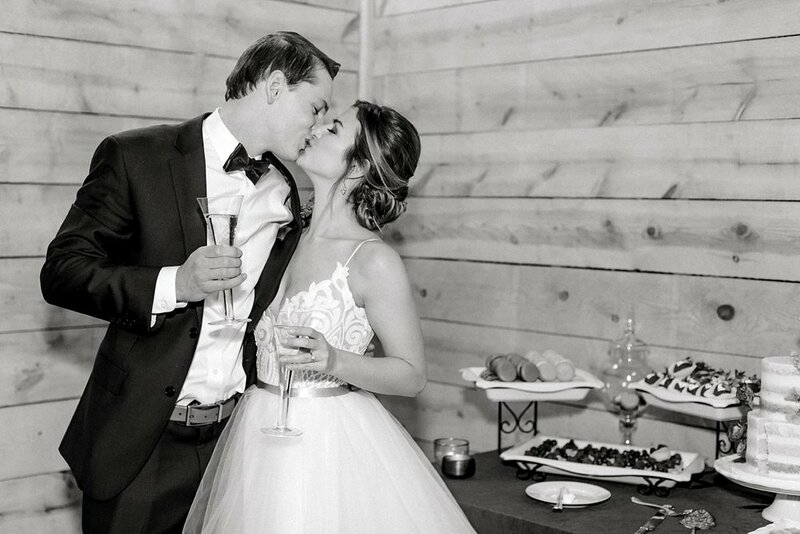 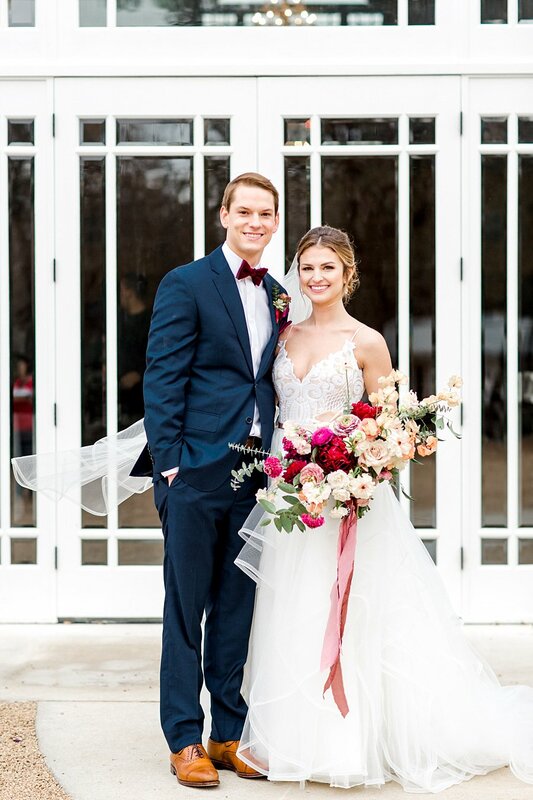 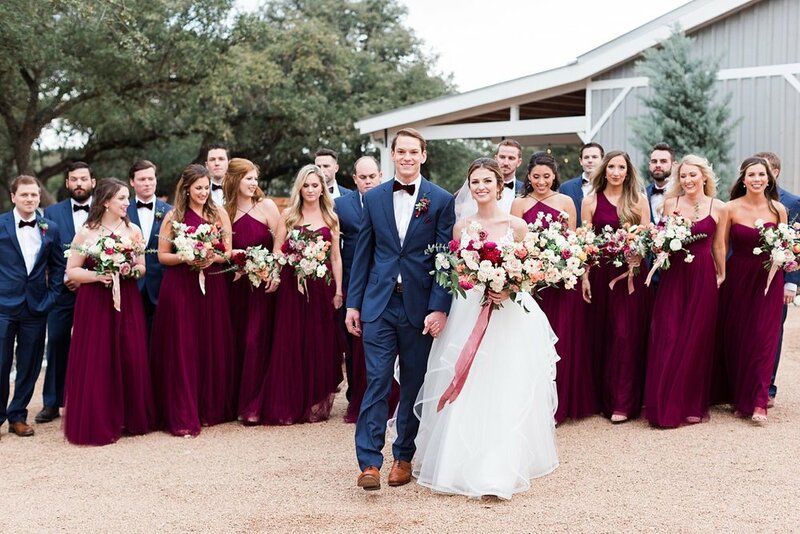 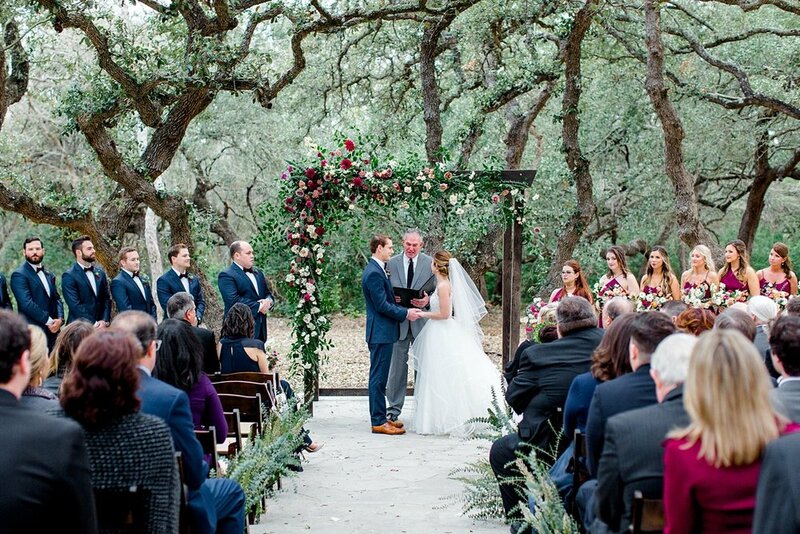 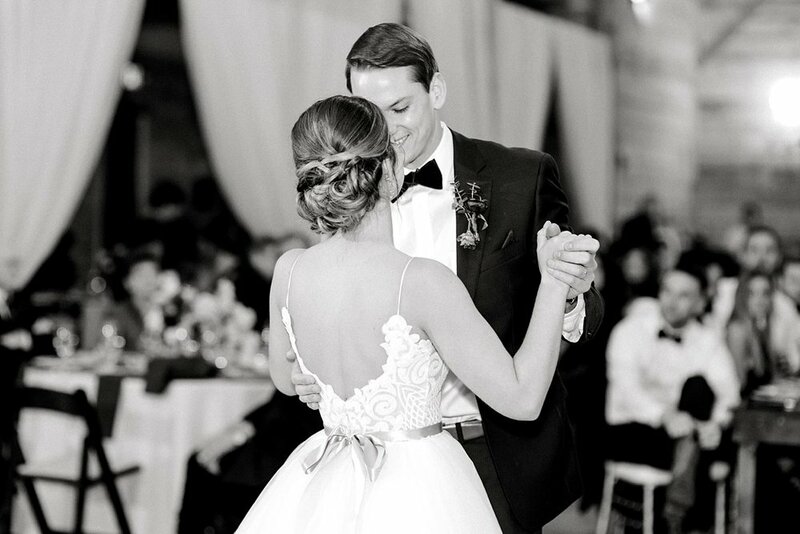 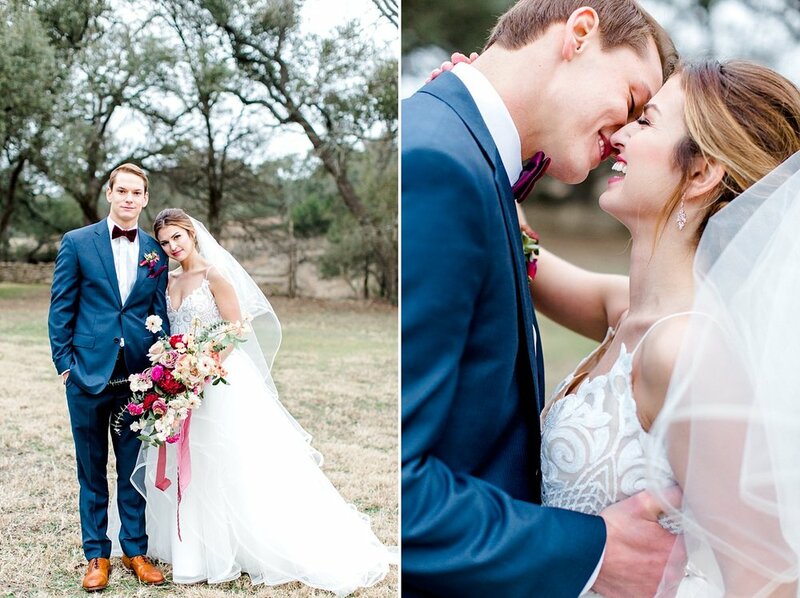 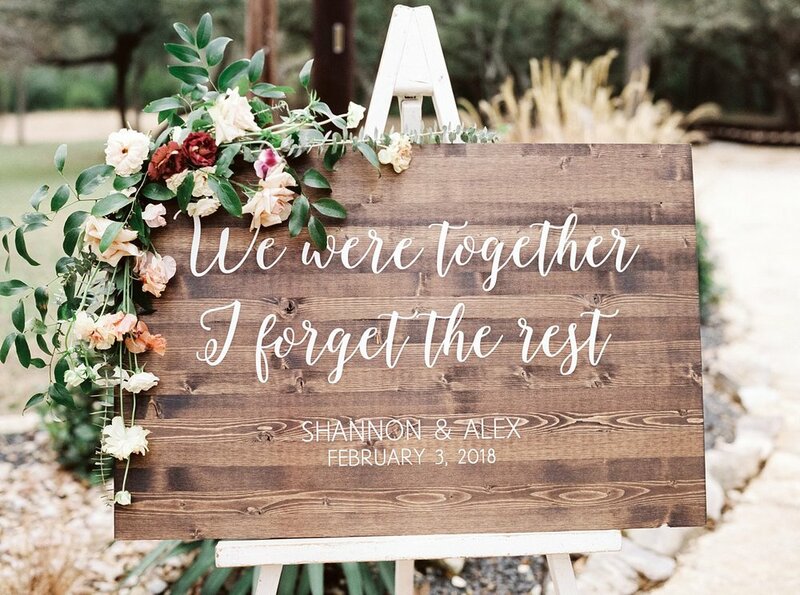 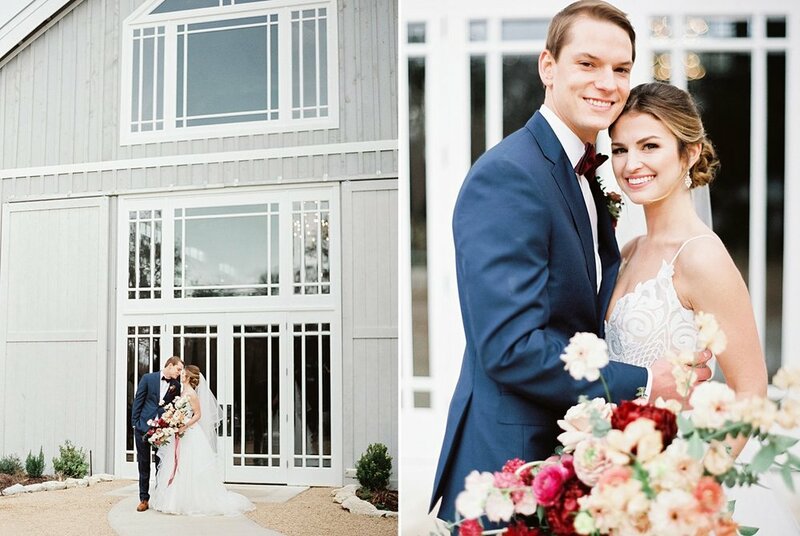 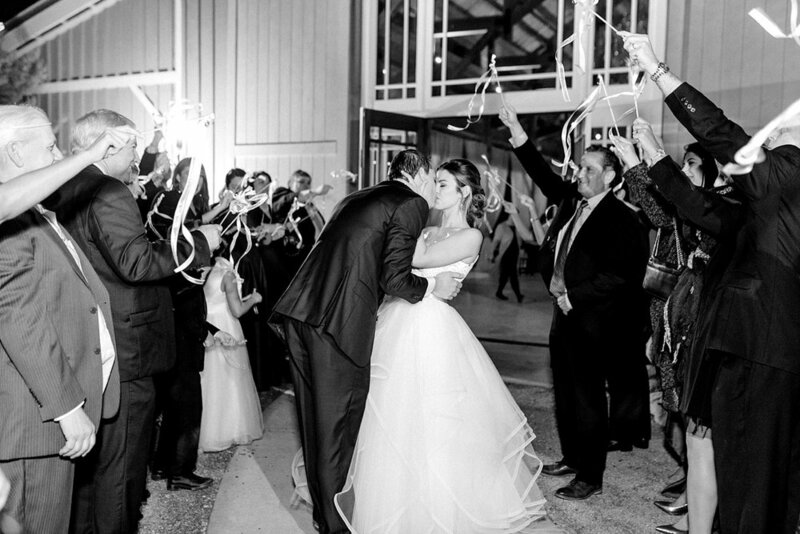 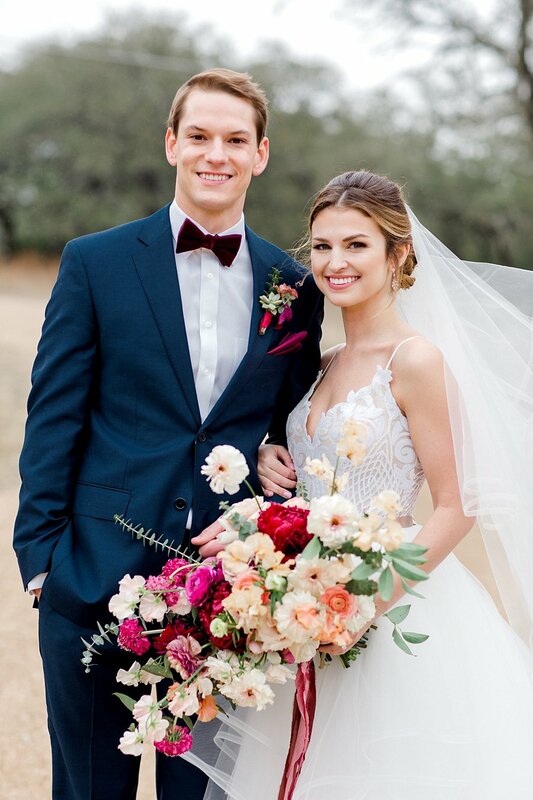 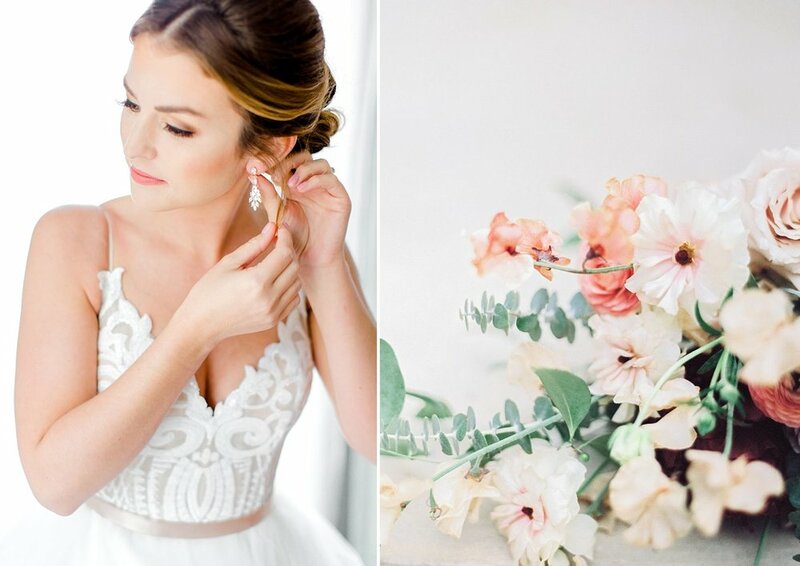 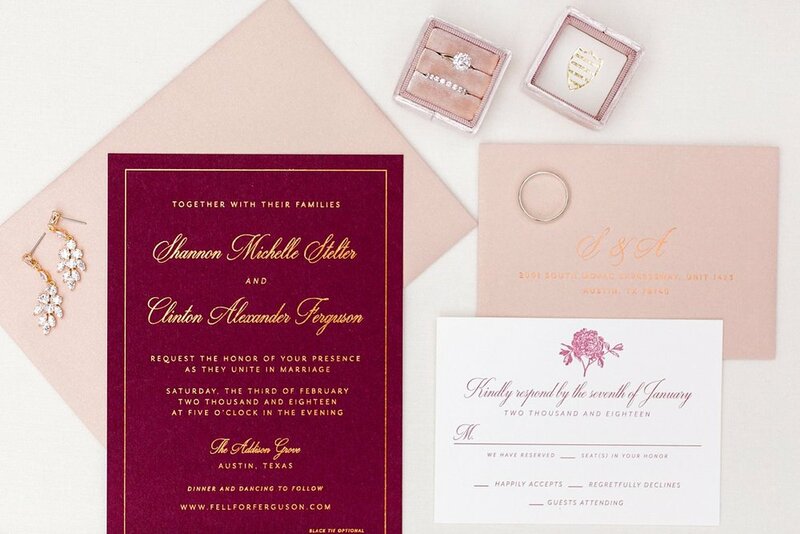 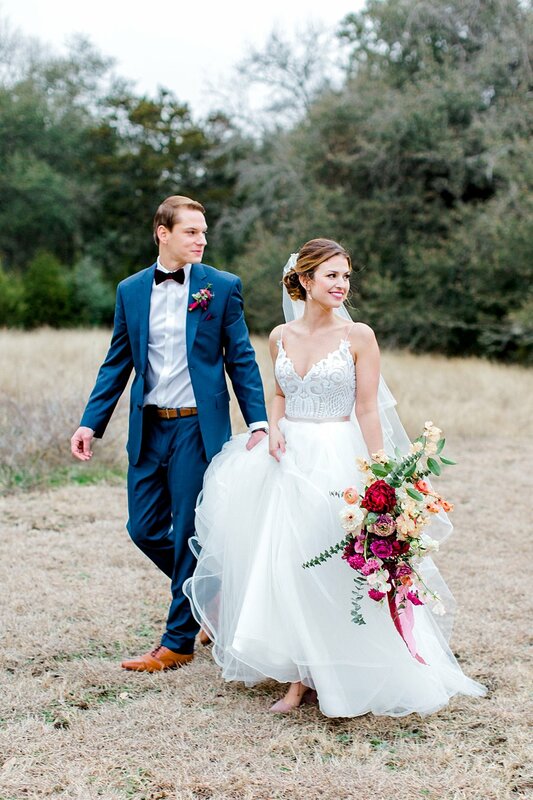 Shannon and Alex were married at The Addison Grove in Austin, Texas. 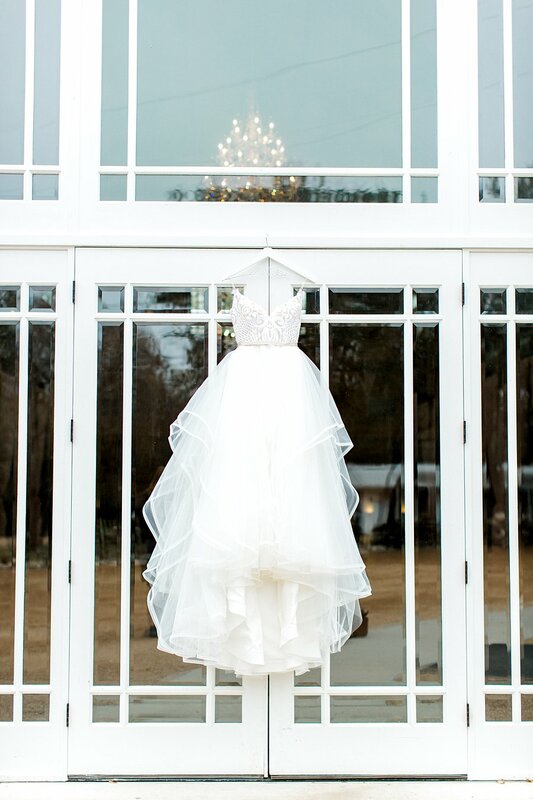 Photos by Angela Lally Photography. 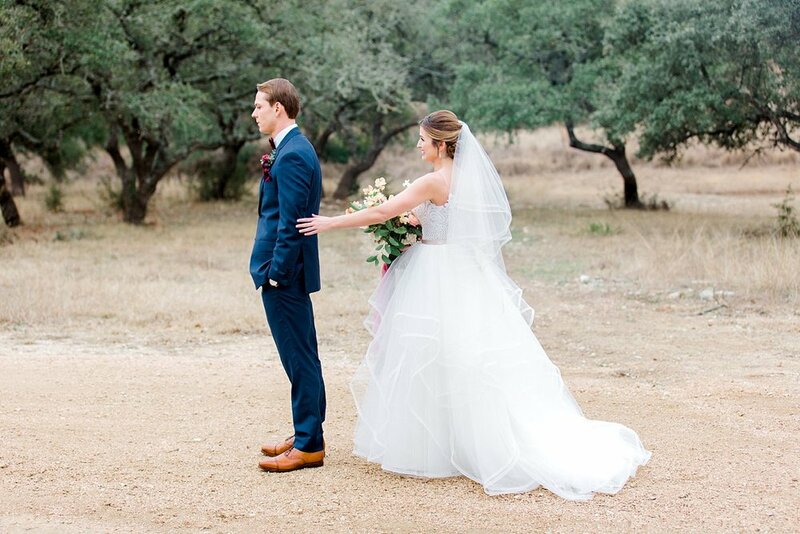 Video by When It Clicks.